We have written previously about Compass Box, the independent whisky bottler with a flair for dramatic names. 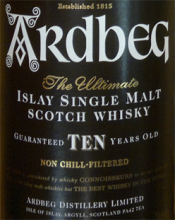 Their latest release, the 2012 edition Flaming Heart, matches its name with a big, bold whisky. 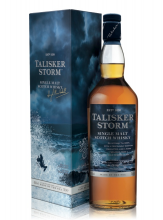 A great dram to warm up with when the weather turns cold. Mellow and gentle, the 'Fiddich 15 could easily persuade you that it's a sofa dram, a whisky for when you want to switch off. But sit up and take a deeper sniff and the whisky starts to reveal all sorts of sophisticated flavours – this is a complex malt which offers pleasure on several levels. 40%/70cl, around £40, widely available. 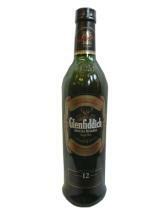 The first aroma to greet you on opening a bottle of the Glenfiddich 12 Year Old is always sweet green fruit. Pour a dram and let it rest a minute, and then a toffee note comes through, followed by a light woody spice. But add a splash of water – Glenfiddich takes very well to water – and the green pears return in spades. 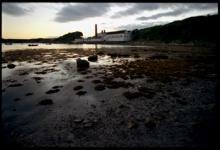 The 'Fiddich 12 makes a great summer dram, so get some in your hip flask the next time you're out and about. The Glengoyne 17 Year Old doesn't mess about – this is a big sherried whisky, packed with raisin, chocolate, smoky coffee and plenty more. Of all the Glengoyne whiskies I've tasted, this has the best balance and the most interest. There is great complexity on the nose – it's a true meditiation dram. 70cl/43%, about £55 from The Good Spirits Co, Oddbins, or other specialist retailers.